Are you at risk of becoming homeless or know a young person who may be? Are you under the age of 25 and have no home? Are you based in Hyndburn or Ribble Valley and need somewhere to live? At Ynot Aspire, we work hard to help young people create brighter futures. As well as providing life changing support to empower young people to get the jobs, training and education they deserve, one of our core aims is to end youth homelessness. That’s how the Your Space project was born. 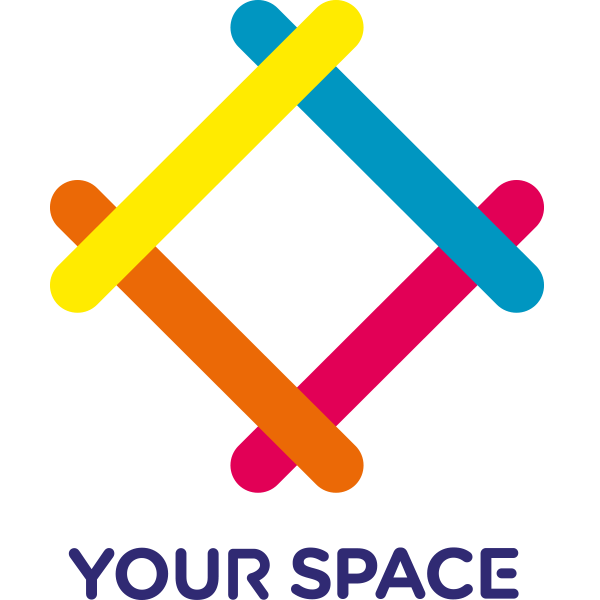 Our mentoring service is at the heart of the Your Space project. Extra, one-to-one support is always on hand, meaning you can reduce the risk of isolation, access services and activities, and talk to someone in confidence. You don’t need to be homeless or at risk in order to access our mentoring service. We’re here to help with anything that you may be facing and feel like you need a little extra help. Thanks to funding from Hyndburn Borough Council’s Housing Advice Team, we have been able to provide a single point of contact for young people facing homelessness, as well as intervention and support. It’s not just practical help our staff and volunteers deliver. Our trained mentors do a fantastic job in offering a listening ear and supportive arm whenever you need it. With their support, we are changing lives and working towards ending youth homelessness together. Though prevention, housing, and training and employment opportunities, we are helping young people throughout the area find a place to call home. If you are or know a young person who is homeless or facing homelessness, we’re here for you. Give us a call on 01254 352 592, email us at info@ynotaspire.org.uk or complete the registration form on the link below.